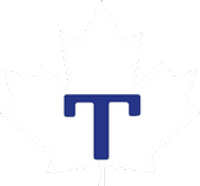 TORONTO – Two Toronto pitchers combined for the first playoff no-hitter in IBL history as the Leafs beat the Guelph Royals 6-2 in Game 5 of their best-of-five quarter-final Wednesday night at Christie Pits. Toronto will face Kitchener in the semifinal starting Friday at Jack Couch Park. Zach Sloan (1-1) started and went six innings, walking five and striking out seven. Both runs allowed were unearned. Marek Deska pitched the last three innings for the save, striking out three. The last IBL no-hitter came in 2003, when Barrie's Derek McDaid kept St. Thomas hitless in a seven-inning game. Rob Patterson was the last Leafs' pitcher to throw a no-no, doing so in 2000 in another seven-inning game against London. The last nine-inning no-hitter was thrown in 1977, when future major leaguer Jesse Orosco blanked Guelph in a 15-0 win. Offensively, Garret Takamatsu went 2-for-4 with a home run, two RBI and two runs. Aaron Hornostaj had three hits and two runs, Marcus Knecht had two hits, two stolen bases and an RBI, Zach Orchard drove in two, and Connor Lewis singled and scored. 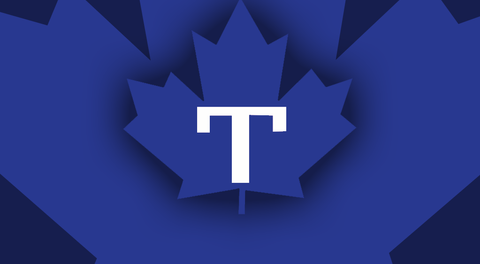 Ethan Mohan and Sean Reilly scored for Guelph as the Royals scored twice in the sixth inning thanks to a pair of Toronto errors. Yomar Concepcion (1-1) took the loss, giving up four runs on eight hits over six innings. He walked three and struck out three.